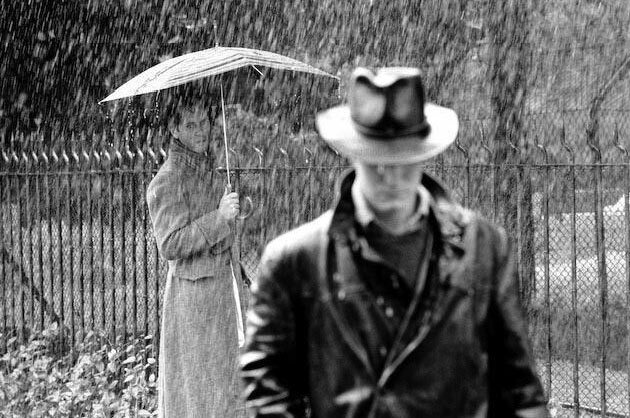 In Kutaisi, The Expert introduced me to the British comedy Withnail and I, as he thought it was a great depiction of what life in Kutaisi was like. The two of us living alone in the dormitory, supposedly teaching but really only working a few hours per week, with little to do, little pay, little hope for a change of pace, and a great sense of weariness of it all. I hadn’t heard of it before, and none of my friends from the states had seen it either, but most people I’ve met from the UK or Ireland know it and rave about it. The plot follows two out of luck actors in London, who decide that they need to take a holiday to the country to unwind and have great misadventures along the way. It’s set in 1969, and it captures the mood at the end of the “greatest decade in the history of mankind.” It has spectacular quotes, and to spark any interest in watching the film, I’ve noted some of the better lines below. 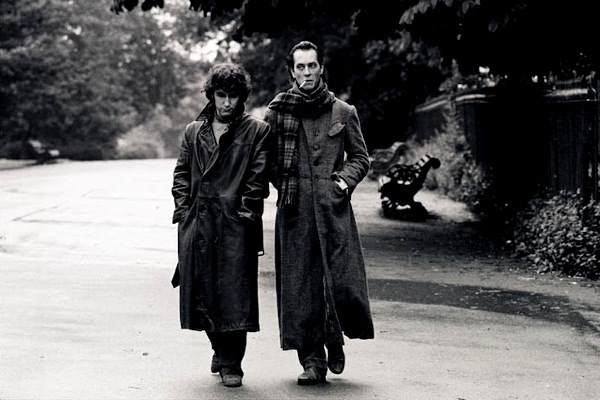 The Expert and I thought about staging my Kutaisi departure in a similar way to the end of Withnail and I, but he didn’t learn the speech, nor could he be bothered to accompany me to the marshutka station. 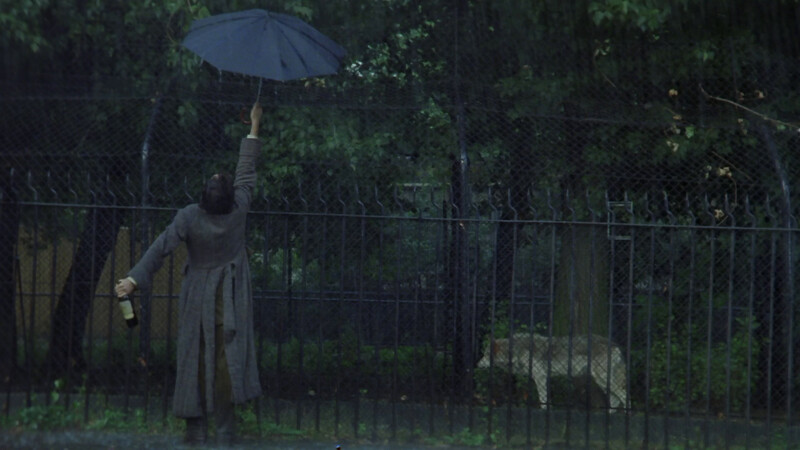 Besides, it wasn’t raining, and instead of giving the speech to wolves, he’d either have to deliver it to the bear in the cage or to some pigeons. But it’s a hilarious movie, and I recommend it highly.